Rollingdale’s first vintage was produced by owner Steve Dale in 2004. 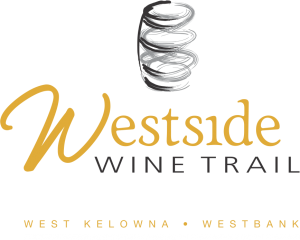 Rollingdale is a family-owned and operated winery in West Kelowna, BC, run by husband and wife team, Steve & Kirsty Dale, and produces small lot batches of hand-crafted wines. Their passion for organic practices and producing quality wines inspired them to have their vineyard and cellar certified organic with PACS and COABC in 2007. 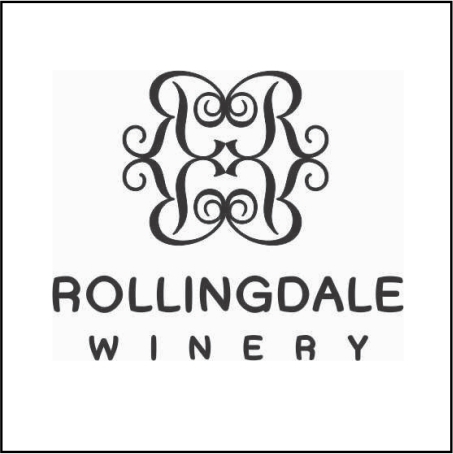 Best known for premium award winning icewine, Rollingdale also produces a range of robust reds and aromatic white wines with a focus on producing fine wines using premium grapes from the most conscientiously cultivated vines they can find. Rollingdale Winery has a dedicated fan base who enjoy the relaxed and friendly atmosphere at Rollingdale where tastings can be enjoyed right inside the wine cellar and where there is always something to learn from their knowledgeable staff. Visit Rollingdale’s casual picnic area and enjoy the spectacular view!